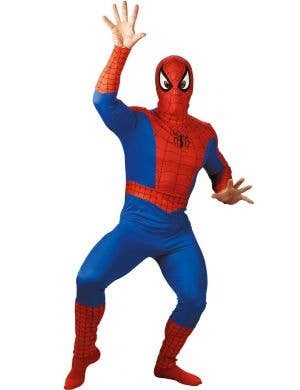 Spiderman.. Spiderman… he does whatever a spider can… Do some web blasting, climbing and crime fighting dressed up in awesome Spiderman character costumes for adults and kids. 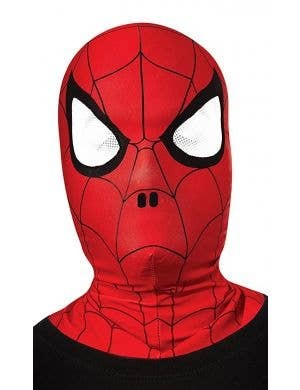 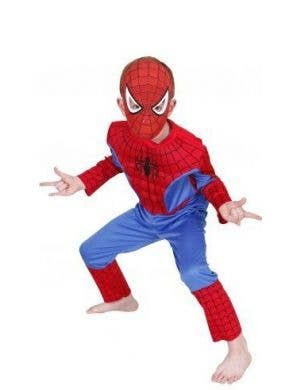 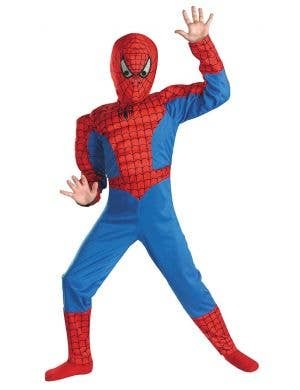 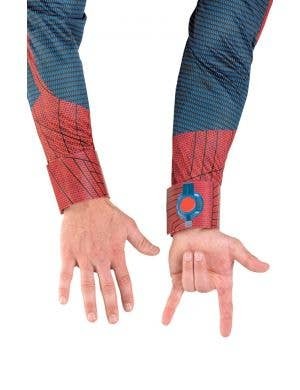 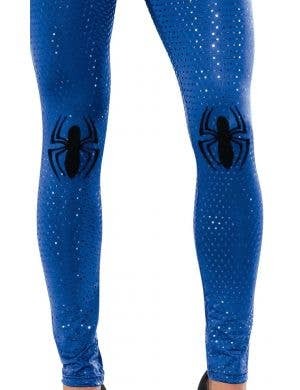 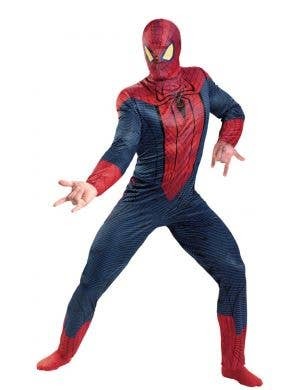 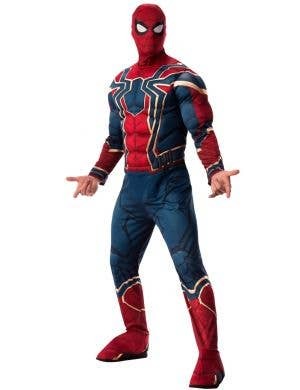 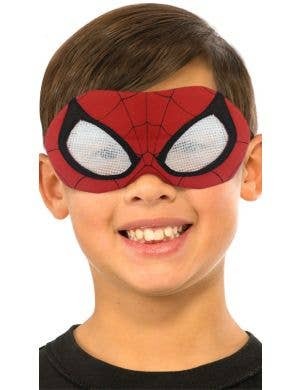 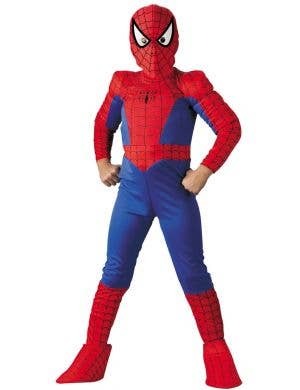 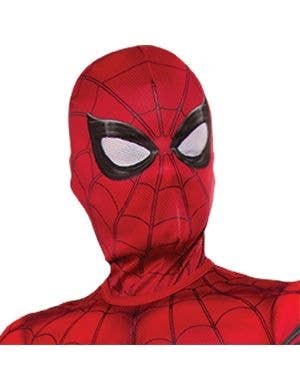 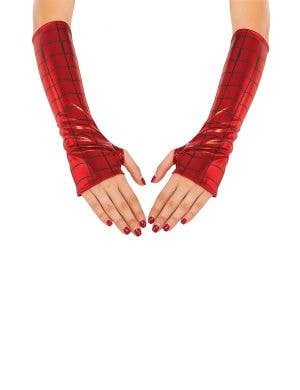 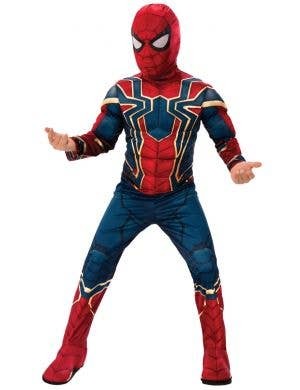 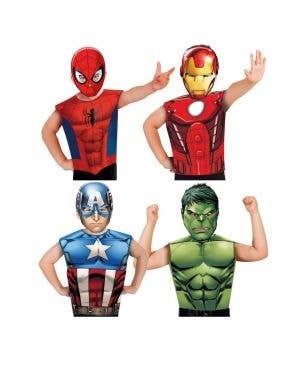 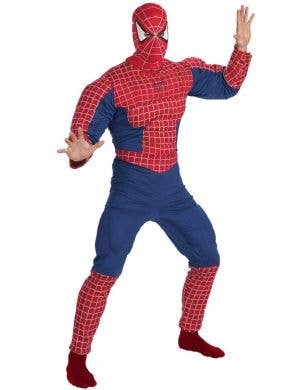 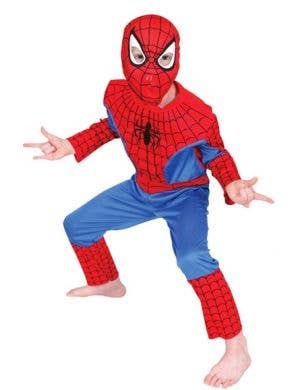 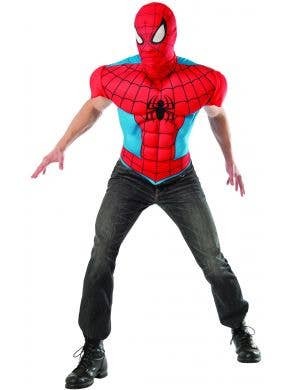 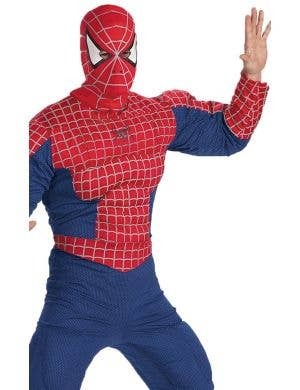 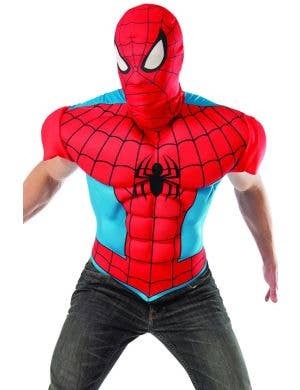 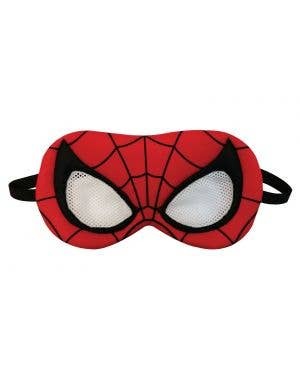 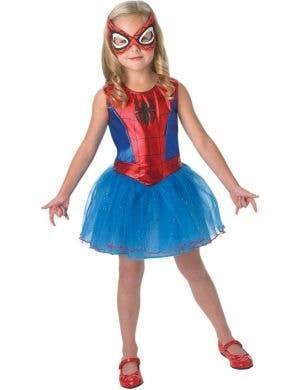 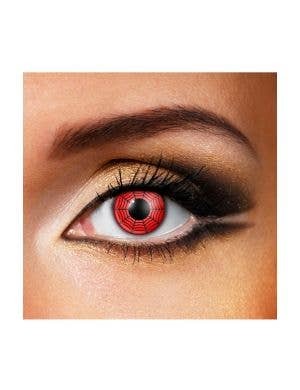 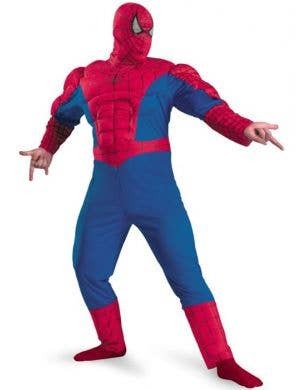 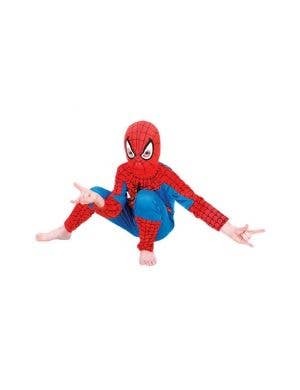 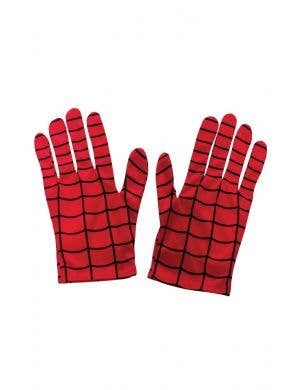 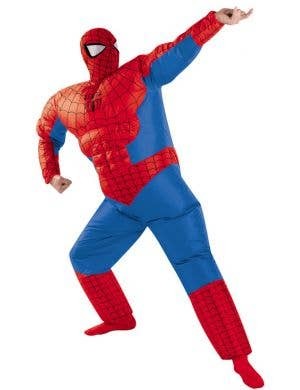 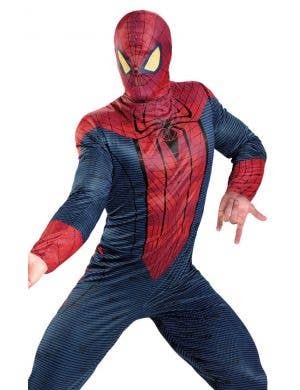 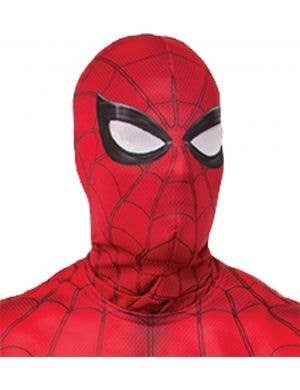 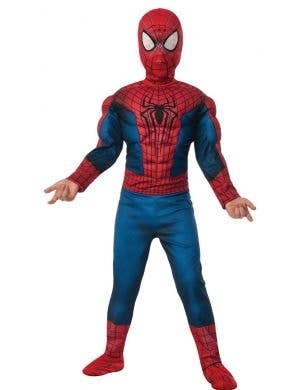 Shop online at Heaven Costumes for a huge collection of Spiderman costumes perfect for your next Superhero themed fancy dress party. 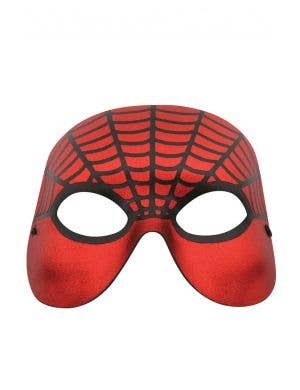 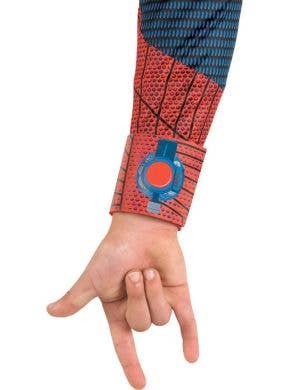 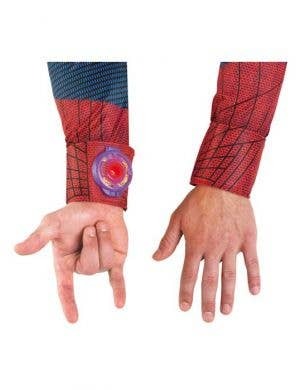 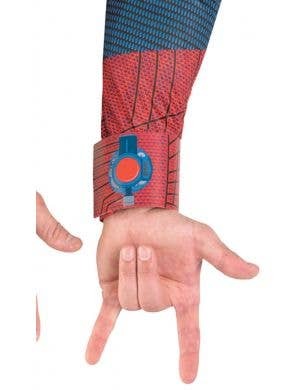 Spiderman is a comic book and blockbuster movie hero - a great addition to any dress up box or to surprise the crowd at a kids birthday party.